On behalf of a private client, Silverleaf Group have applied for planning permission to erect a scheme of nine 1 ,2 & 3 apartments split across two contemporary blocks. The bespoke design has been created specifically for the site and provides for the very best in architectural design. 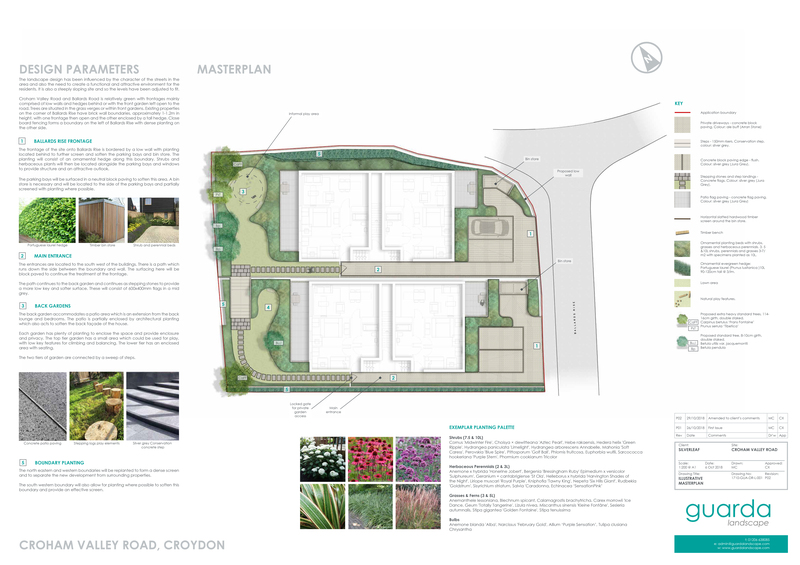 The scheme will provide much needed housing to the local area whilst bringing a vacant piece of land back into use.